If you have ever wondered what it’s like to be behind the scenes of a TV broadcast of an NFL football game, then this right here is for you. Using a Panasonic DMC-GH3 with Olympus M.Zuiko Digital ED 9-18mm f/4.0-5.6 lens, Japanese photographer and Blade Runner fan, Darwinfish105 shot out of the front car of a moving monorail while in continuous shooting mode at 1 second shutter speed with an ND400 filter during the day and at 400 ISO at night. In post, he used a mirror effect and vertical flip effect while editing in Adobe Premiere and the result is a vortex-like, psychedelic rail experience. miss this cool upcoming art show from our friends over at Tekserve. The next installment of their Art @ Tekserve Series, a special gallery exhibition hosted at the store will be showcasing the work of NYC pop artist Ken Brown. The opening reception is taking place Saturday January 12th from 1:00-3:00pm. Filed Under: Nation of Billions Tagged With: apple, art, artist, computer, creative, culture, event, exhibition, Film, ken brown, media, NYC, photography, pop culture, streetart, tech, tekserve, u.s. This one here has the potential to be one of the most interesting products of the year. 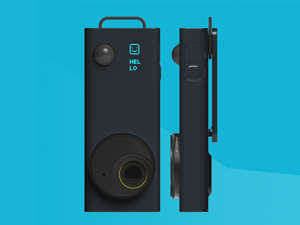 The Autographer is being hyped up as the world’s first intelligent, wearable camera. Do you suffer from VVS? This is a very serious problem. 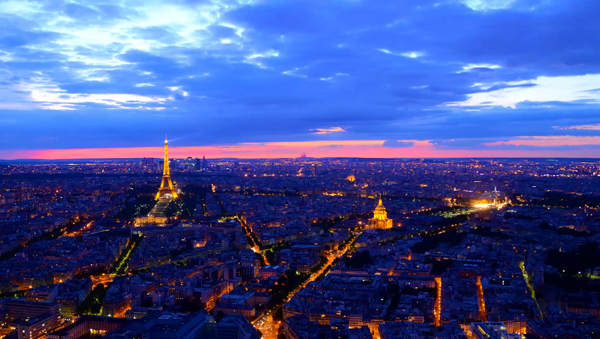 Take a look at what we can’t see with the naked eye. 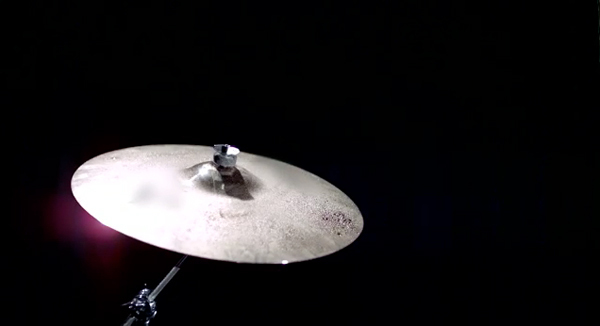 A cymbal being struck with a drumstick never looked so interesting thanks to some super high speed frame rate shooting courtesy of a Phantom Flex HD Gold video camera. 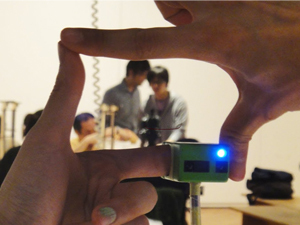 The Ubi-Camera takes photos composed by framing them with your hands. This prototype miniature camera is being developed by a research group at the Institute of Advanced Media Arts and Sciences. Fans of cinematography will enjoy this beautiful new work from Mexican film veteran Rodrigo Prieto [Biutiful, Broken Embraces, Amores Perros] which steals the show in the new video for Lana Del Rey’s Blue Jeans directed by Yoann Lemoine. You’ve probably seen some work on the web, whether it be a photo, video clip, piece of music or article labeled with a ‘Creative Commons‘ attribute. 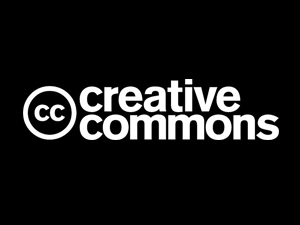 If you’re not sure of what it’s all about or aren’t totally clear on how Creative Commons works, here’s a great primer that will help you gain some knowledge on the subject. CC is a very useful alternative to traditional copyright and a valuable tool for independent content creators and creative community to foster and get involved with. Filed Under: Nation of Billions Tagged With: alternative, art, artist, change, community, copyright, copywrong, creative, creative commons, creative commons week, design, Film, future, global, Lawrence Lessig, music, open data, open source, photo, photography, science, shift, society, software, tech, thinking, u.s.